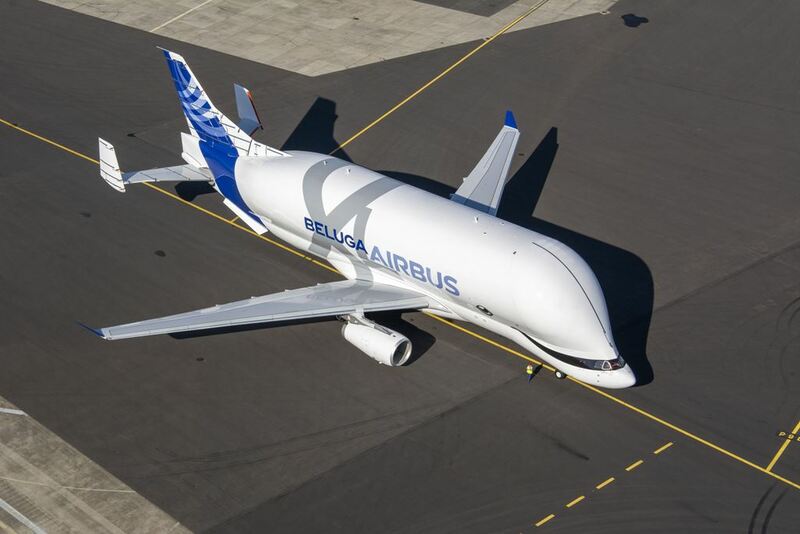 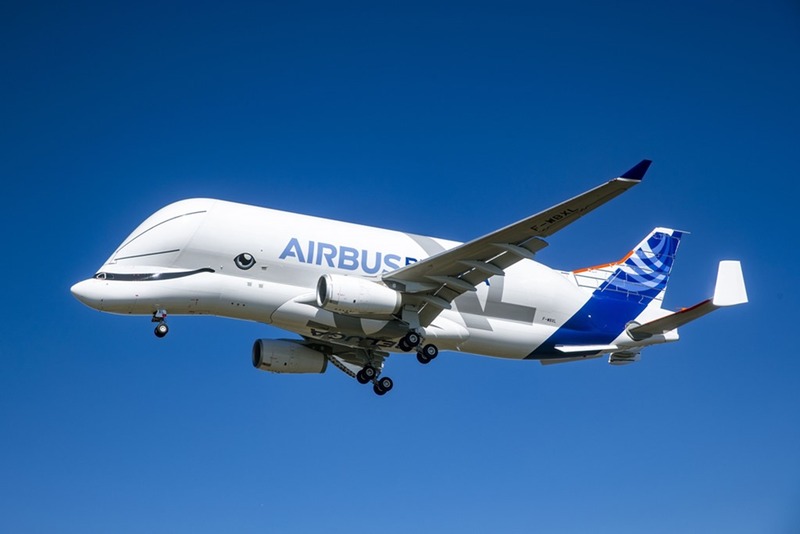 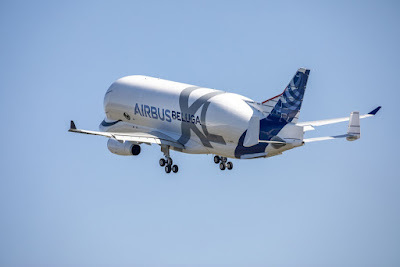 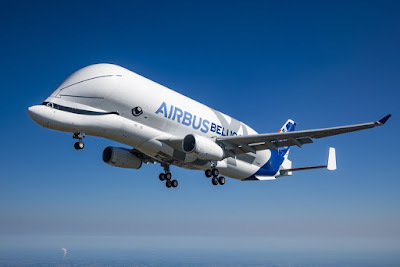 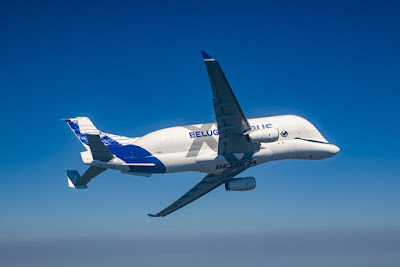 First BelugaXL makes maiden flight. July 18, 2018 - Ten days after the official presentation, the BelugaXL completed its maiden flight. 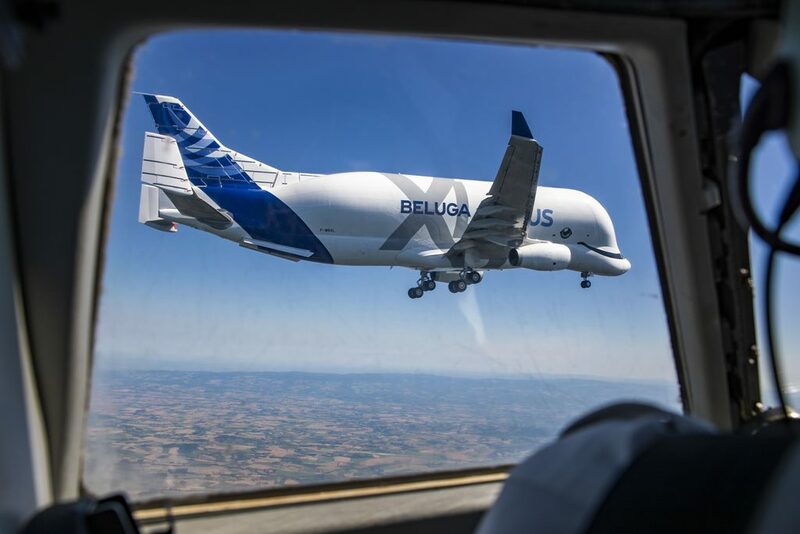 The aircraft took off from Blagnac in Toulouse, France, at 10.30 AM LT, to conduct a four-hour flight over south-western France. At 2.41 PM LT the plane landed at Baragnac. 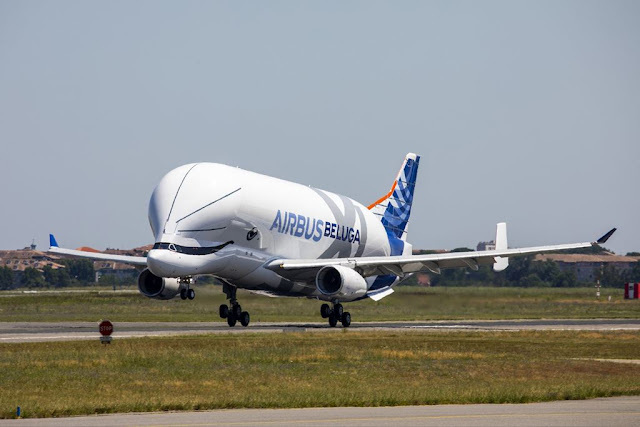 Following the first flight, the BelugaXL will undergo some 600 hours of flight test over 10 months to achieve Type Certification and entry into service later in 2019. 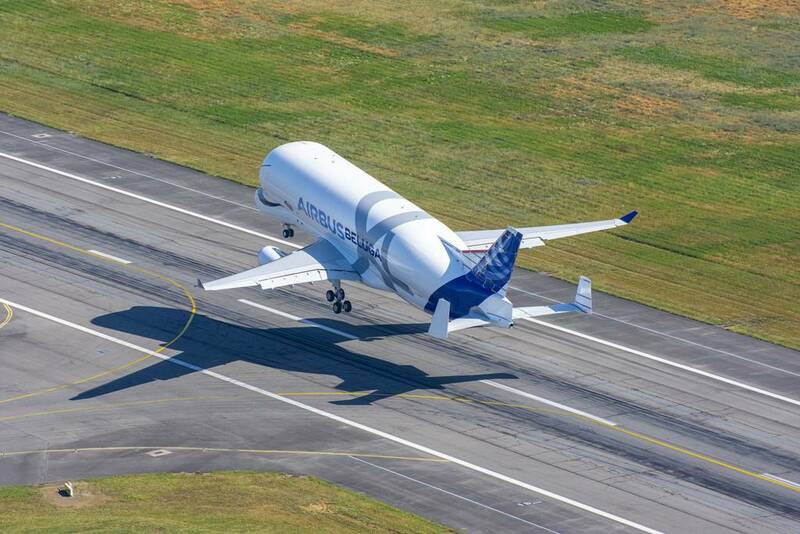 The aircraft is the first of five BelugaXL to enter into service and to gradually replace the BelugaST transporters.